We are very pleased and excited this week to welcome our latest team member Gemma Lerwell. 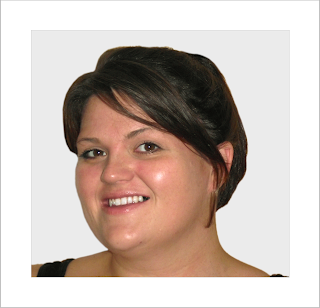 Gemma has practised for more than seven years and brings a range of skills and experience as a treating OT for stroke and neurorehabilitation. If you would like to find out how you could join Gemma and work with The OT Centre, visit our dedicated OT jobs website www.jobs.theotcentre.co.uk. We are expanding our team and are looking for Occupational Therapists across the UK who have clinical experience working with clients who have suffered a severe brain injury. We take great pride in our services, we love what we do and have a reputation to uphold and develop. We need skilled and motivated Occupational Therapists who will consolidate our reputation through their clinical skills with clients and through their professional interactions with the Case Managers and Solicitors we serve. If you are interested in working as a private Occupational Therapist please visit our dedicated Jobs website to find out how we can help www.jobs.theotcentre.co.uk.